Every year, more than 150 student athletes participate in programs offered by the St. Peter Basketball organization. The program includes clinics, intramural teams, travel teams, All Star Day, Foul Shooting contest, 8th grade send-off night and a beautiful end of year banquet celebration. We welcome volunteers to help continue a long tradition of basketball education and sportsmanship for our youth. Many St. Peter basketball alumni return every year to help coach intramural games and instruct the young children at our clinic. 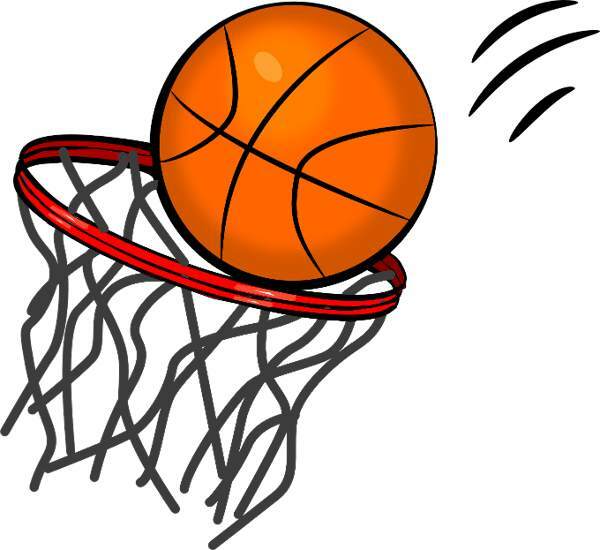 * Reminder – Every athlete in 6th to 8th grade must have a current physical to participate in the basketball programs, travel and intramural. The travel season for both girls and boys begins in December and lasts until the end of March. Please note that all 6th, 7th and 8th grade students must have a completed sports physical from their pediatrician in order to participate. The Clinic program welcomes children from Kindergarten through 2nd grade and is open to St. Peter students, CCD students from St. Peter Parish and homeschooled students from St. Peter Parish. This highly successful program introduces girls and boys to the fundamentals of basketball in a fun and disciplined environment. The program is run by dedicated coaches who teach the children basketball, sportsmanship, and instill the confidence they need to execute their learned skills on and off the basketball court. The Intramural Program welcomes children from 3rd through 8th grade and is open to St. Peter students, CCD students from St. Peter Parish, and homeschooled students from St. Peter Parish. The games are fun and instructional. Intramural basketball runs from December through February. Games are scheduled on Saturdays. Volunteer staff coach, referee and open the snack stand for the duration of games every Saturday.